There are a multitude of laws and regulations on the books in the Philippines. In contrast, many of them do not seem to be enforced. Consequently, I’ve witnessed a plethora of laws passed in the Philippines, which merely copycat similar laws passed back in the States. Therefore, this post, “Ukay-ukay Vendors Still Defy 2017 Ban”, shouldn’t come as a shocking revelation. 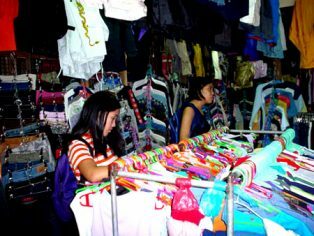 Ukay-ukay stalls sell second hand clothing and apparel. Ukay-ukay is literally digging from piles of clothes according to the Panay News, which ran an article on the ukay-ukay situation. The Panay News goes on to say that in 2002, the Macapagal-Arroyo administration started the ban. GMA banned the entry and sale of ukay-ukay items in the Philippine market. The government’s main objective was to protect local markets and industries. The ban, however, failed to curb the industry that sprang out of the secondhand clothes businesses. In September 2010, the Department of Trade and Industry (DTI) announced it was putting an end to the ukay-ukay industry. Former Trade secretary Gregory Domingo described it as an illegal activity. The DTI had never issued any license or permit to ukay-ukay sellers. However, local government units issued the permits these vendors were using. Finally, over in nearby Iloilo City, Mayor Jose Espinosa III was getting pissed. 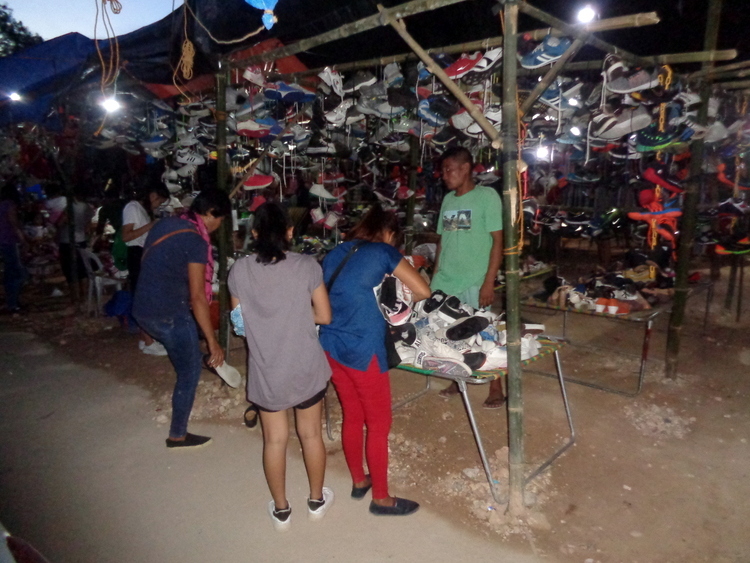 Despite persistent attempts to ban their stalls inside public plazas, vendors of ukay-ukay were in operation. They were still present during the Jaro Agro-Industrial Fair in Jaro Plaza last week. “The police have the authority to confiscate and close ang ina nga establishments,” Espinosa said. This was reported in The Daily Guardian. The mayor is encouraging the public to report to the police the presence of ukay-ukay stalls inside public plazas. “Anyone can report. As a public citizen of our country if you see something, which is something against the law, you have to report it. If the crime is about to be committed or just been committed, you can approach our police authority,” he added. God Bless you, Mayor. At least there’s someone out there trying to enforce the laws on the books.